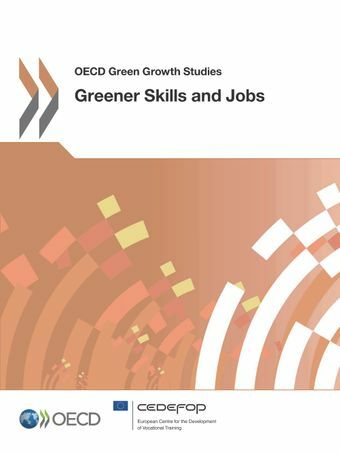 Green skills, that is, skills needed in a low-carbon economy, will be required in all sectors and at all levels in the workforce as emerging economic activities create new (or renewed) occupations. Structural changes will realign sectors that are likely to decline as a result of the greening of the economy and workers will need to be retrained accordingly. The successful transition to a low-carbon economy will only be possible if workers can flexibly adapt and transfer from areas of decreasing employment to new industries. This report suggests that the role of skills and education and training policies should be an important component of the ecological transformation process.